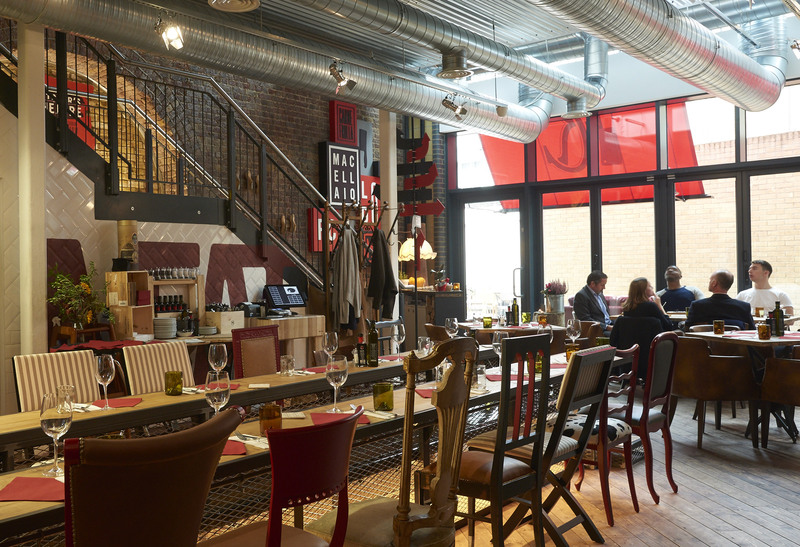 Macellaio RC is a top London Italian restaurant where you’ll find incredible food, sourced with respect, prepared with love and expertly cooked. Your steak is butchered in front of you and artisan breads are cooked in-house. Roberto Costa’s vision leaves nothing to chance. All steak comes from the Fassona breed from some very special mountain valleys north of Genoa: every farmer knows the animal he sells, every cut of meat is hung for the right amount of time: 6-8 weeks for steak, up to 10 days for tuna. Even the pissa dough is allowed to rise for 90 hours to give great flavour and incredible texture. Macellaio RC, set in the Old Union Yard Arches off of Union Street, offers a warm and theatrical trattoria dining experience. 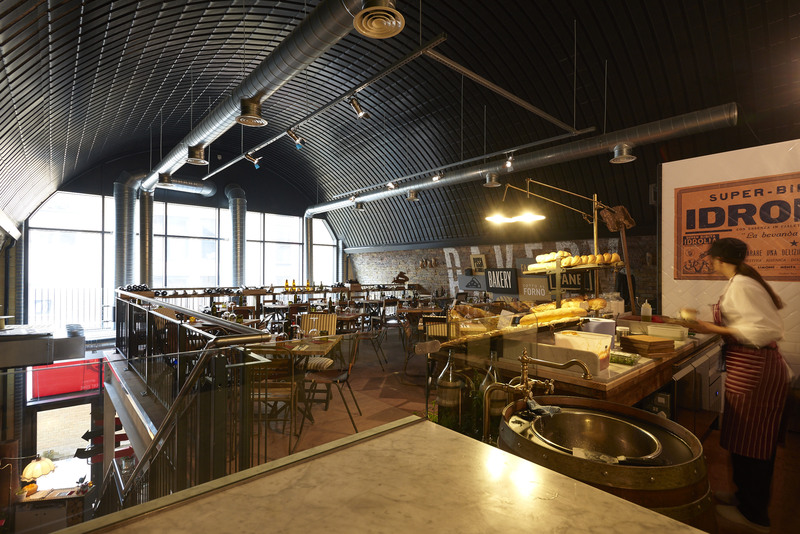 Catering for up to 90 covers, it’s a great location for a meeting over lunch, a party or a private dining experience. Macellaio also offer butchery and bakery classes, perfect for team building.